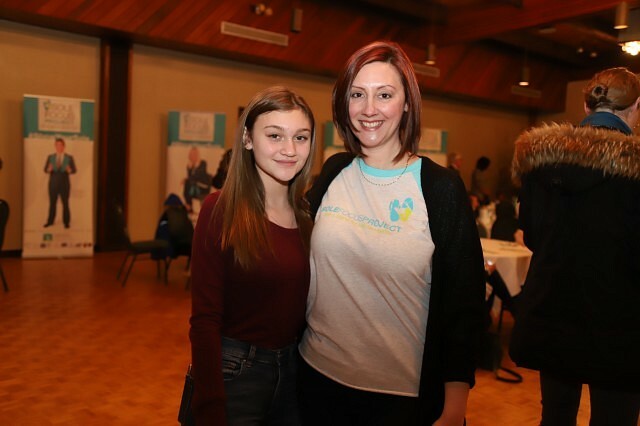 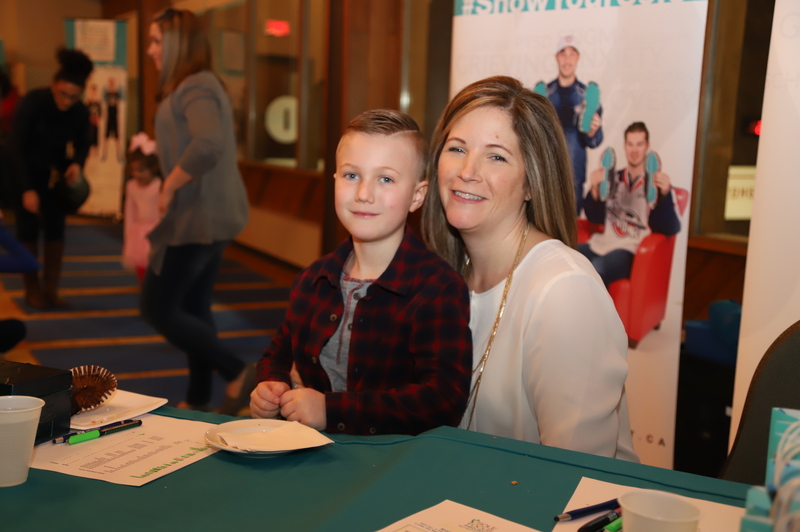 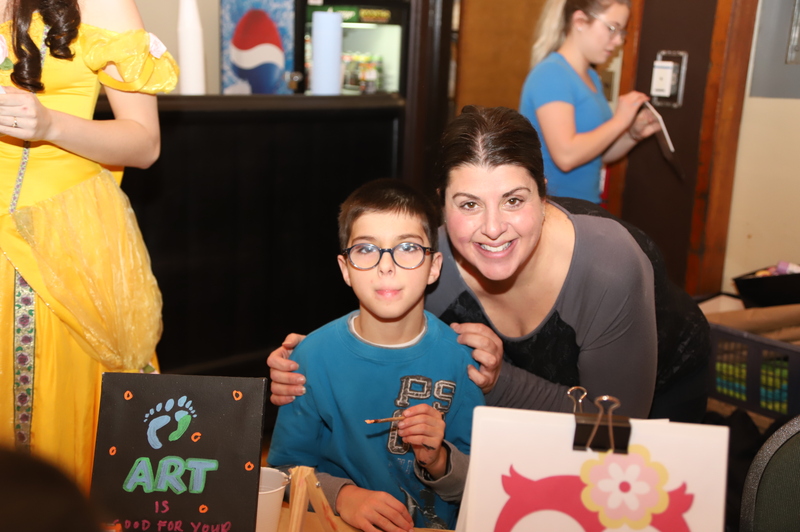 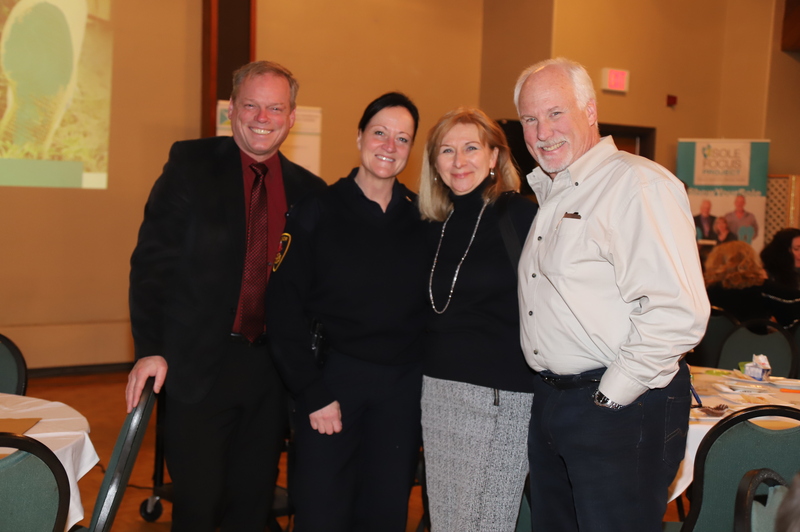 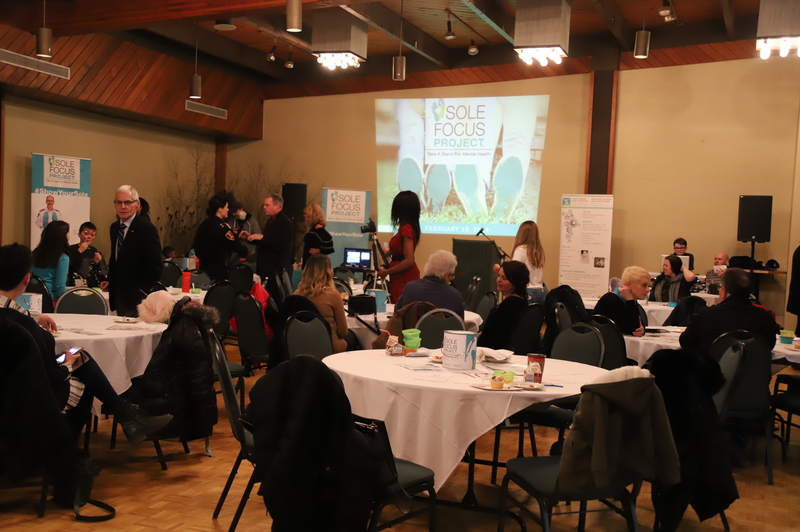 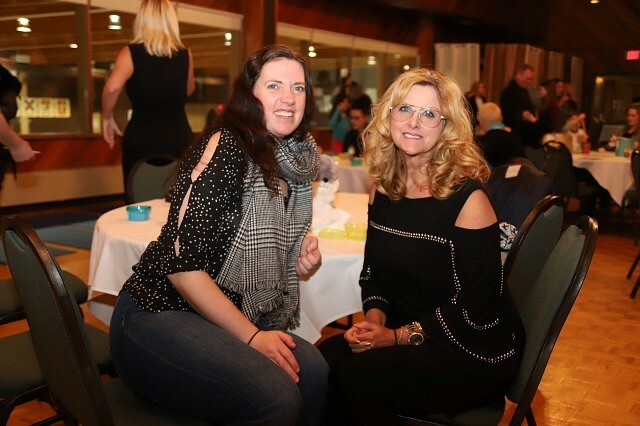 The Canadian Mental Health Association, Windsor-Essex Branch (CMHA-WECB) celebrated two years of their Sole Focus Project at the Roseland Golf and Curling Club Sunday afternoon. 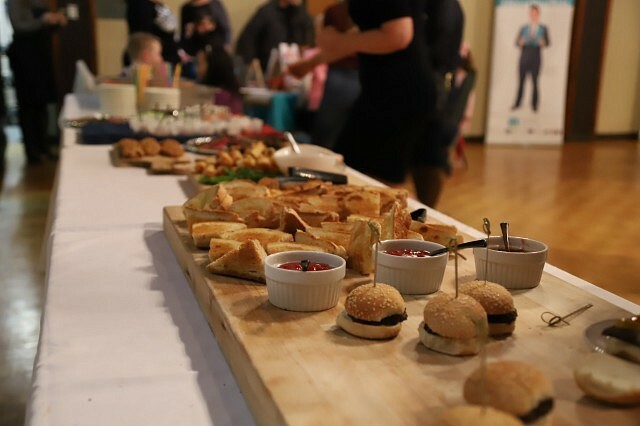 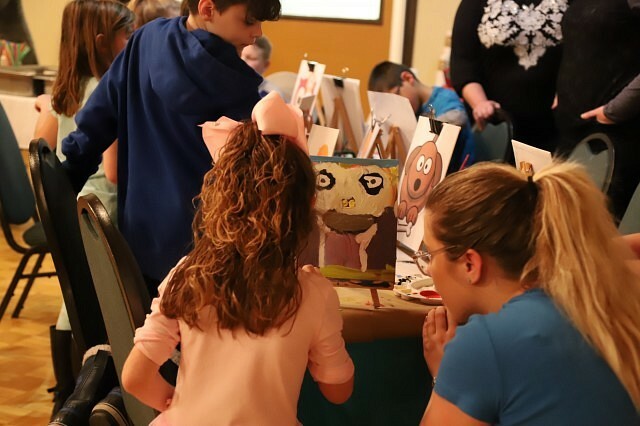 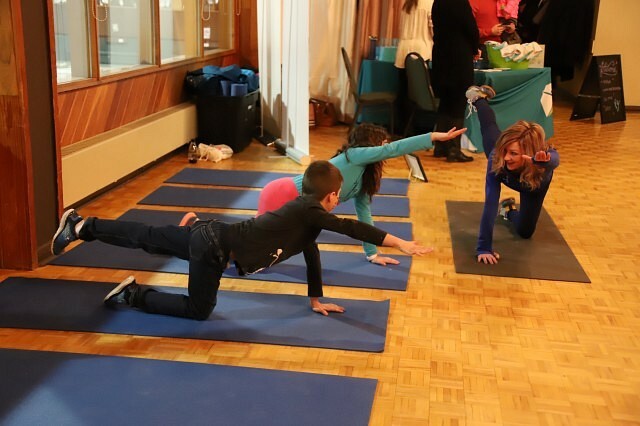 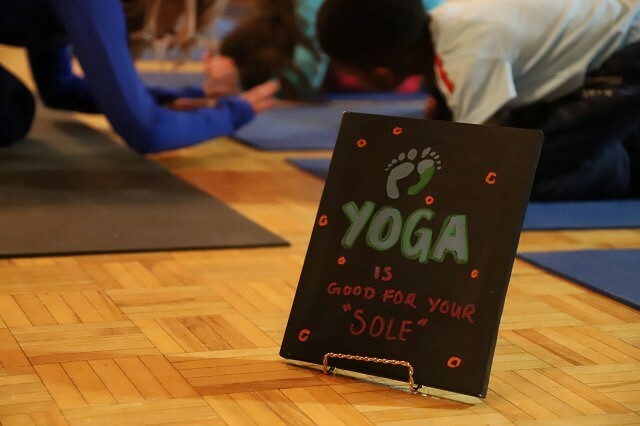 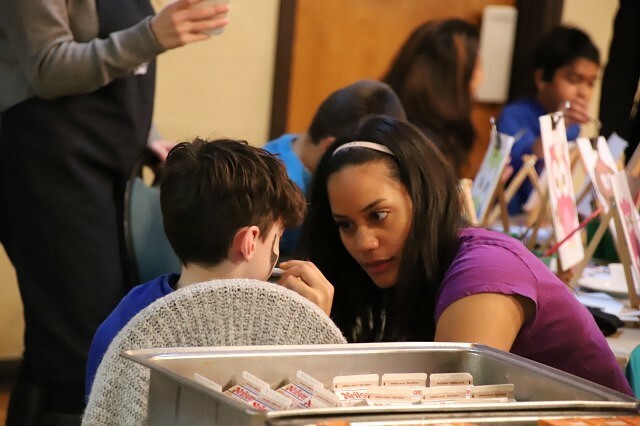 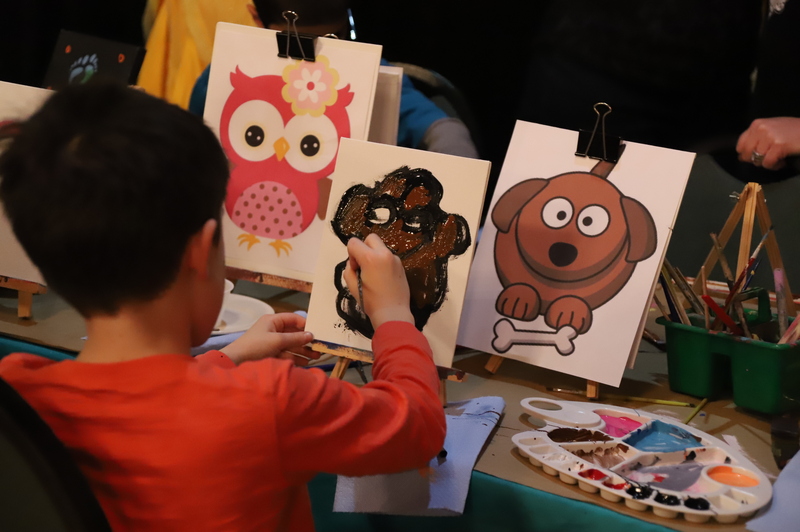 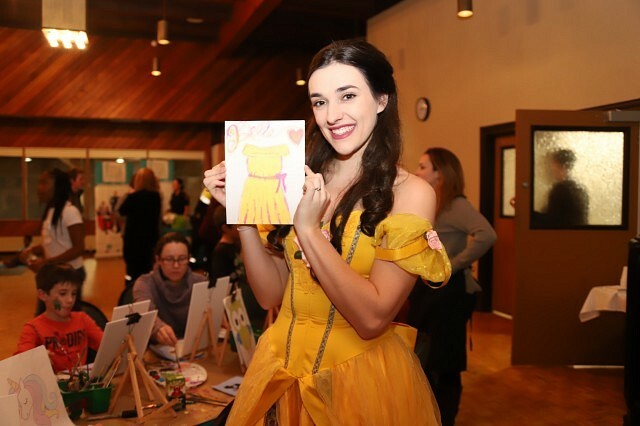 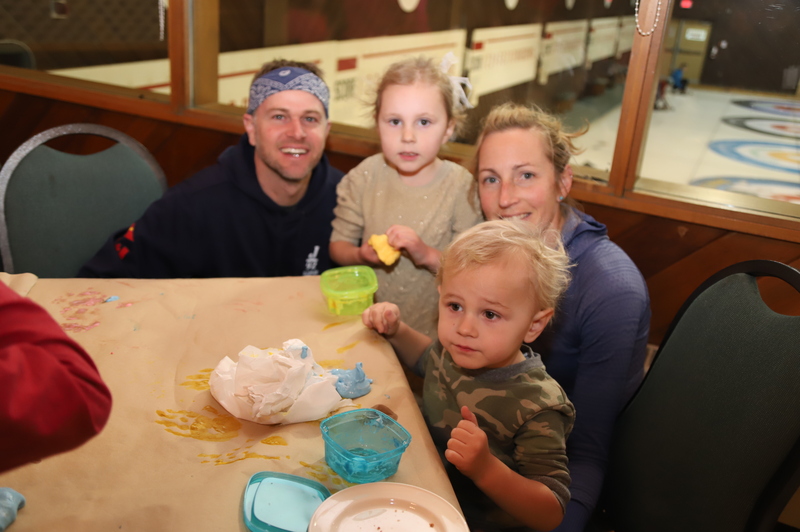 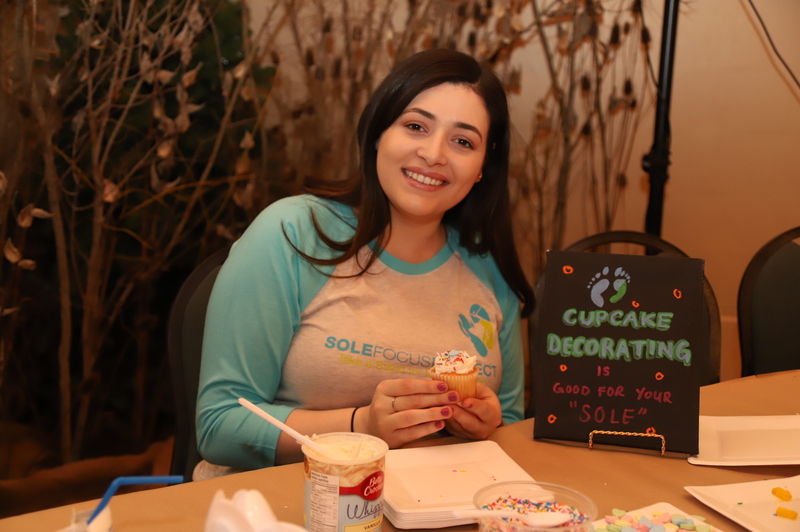 The family-friendly event features snacks and many activities that were “good for your sole”, such as yoga, cupcake decorating, and crafts. 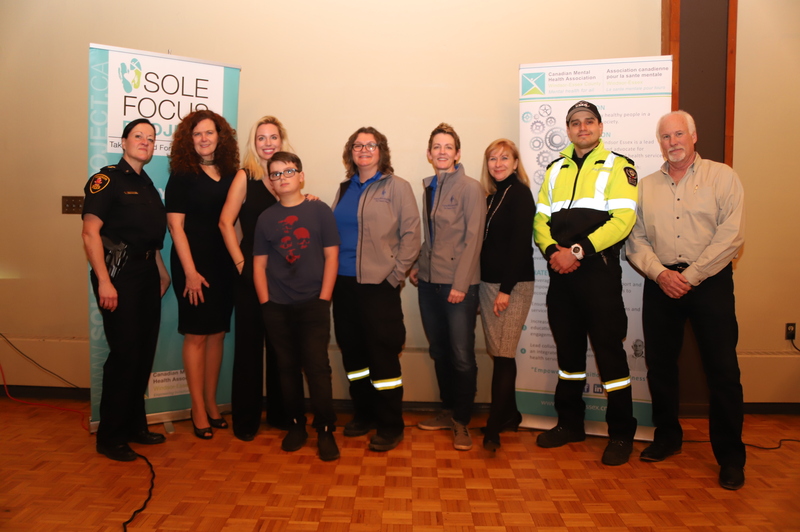 The afternoon also gave the opportunity for CMHA-WECB to report on the second year of the campaign to the community. 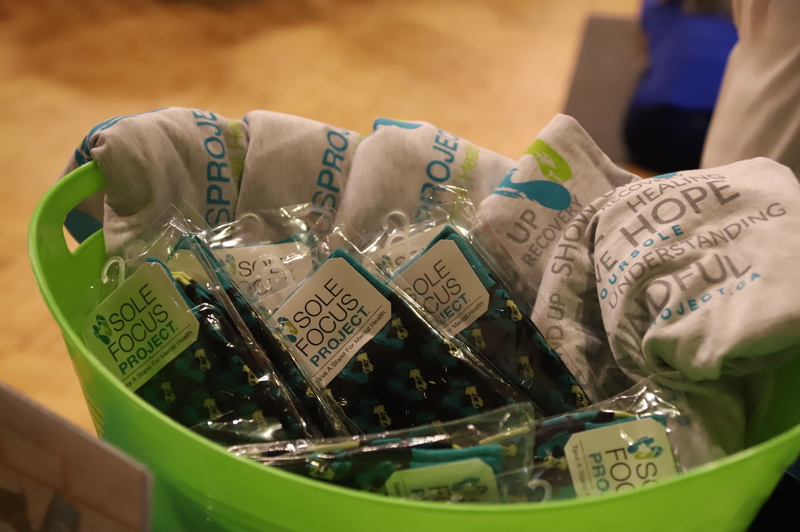 The Sole Focus Project is a campaign that aims to raise awareness about mental health as well as raise funds to support education and training on the subject. 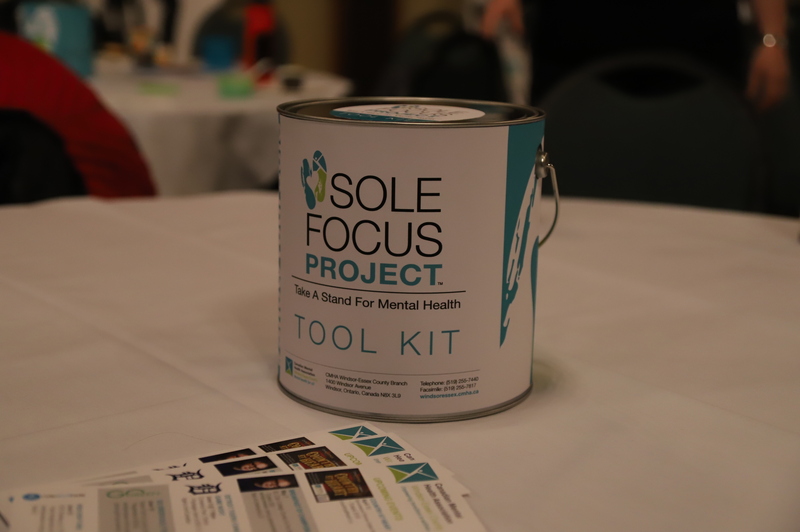 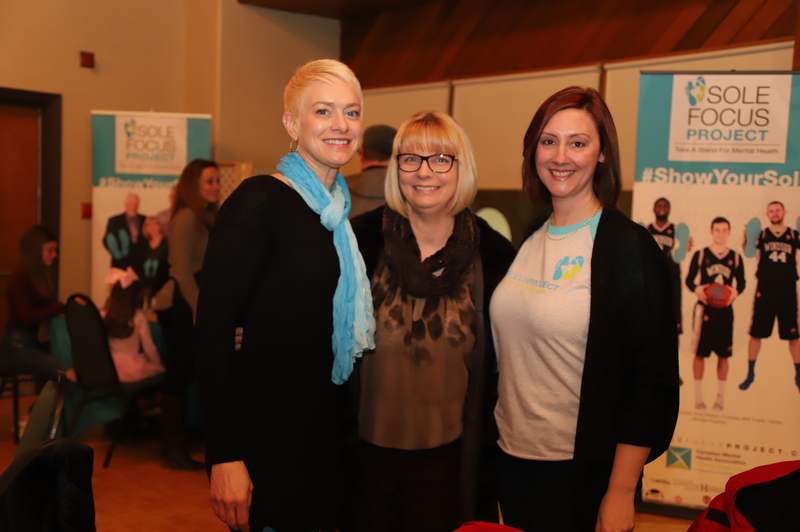 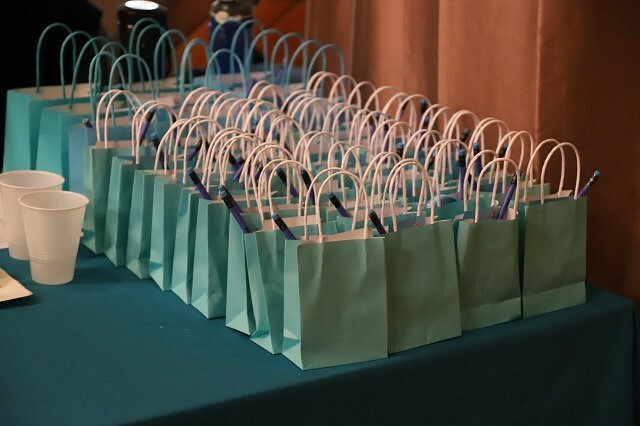 Learn more about the project and CMHA-WECB’s future events on their website here.